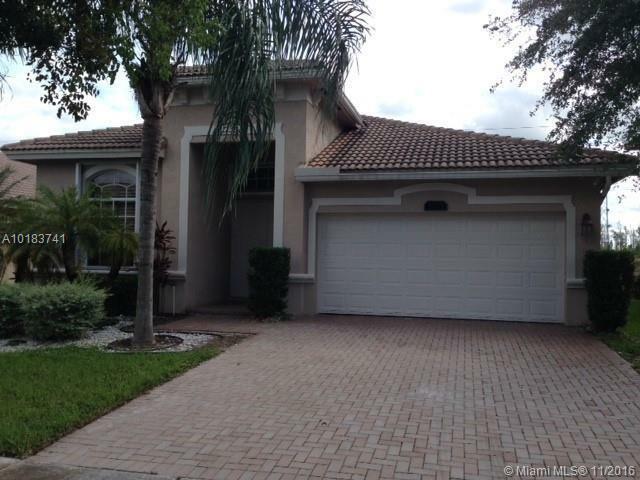 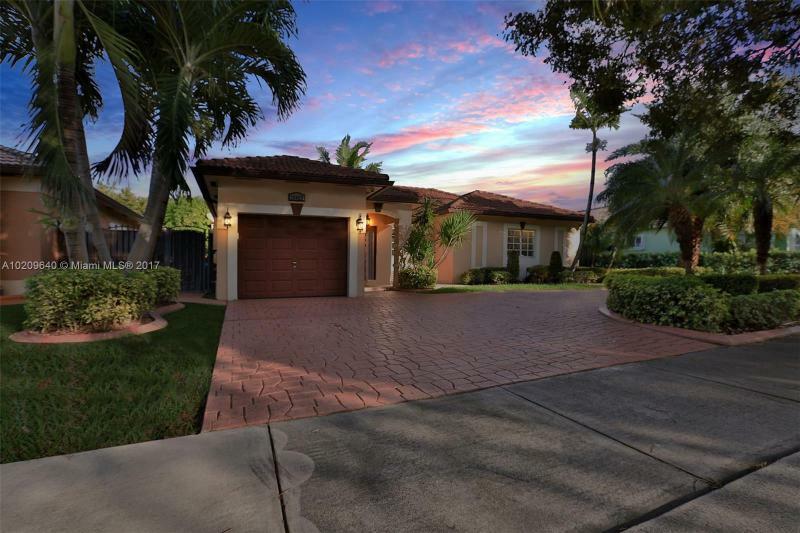 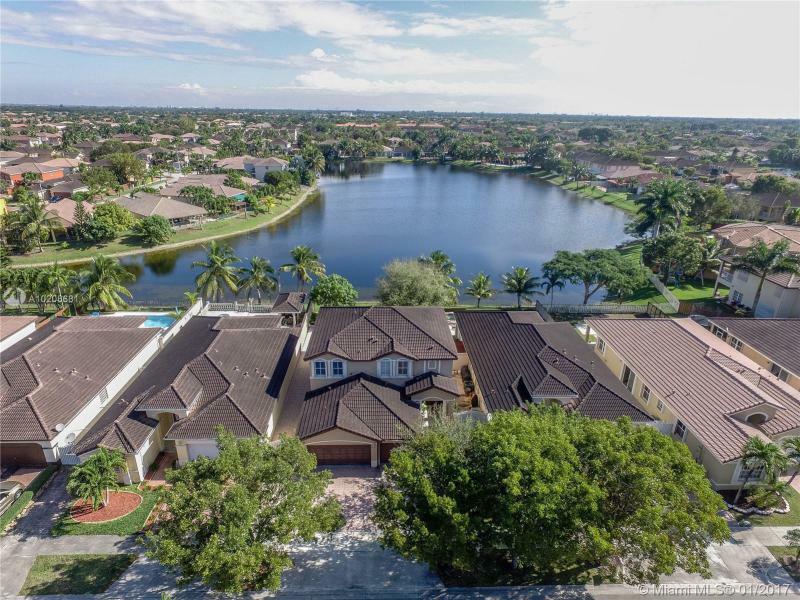 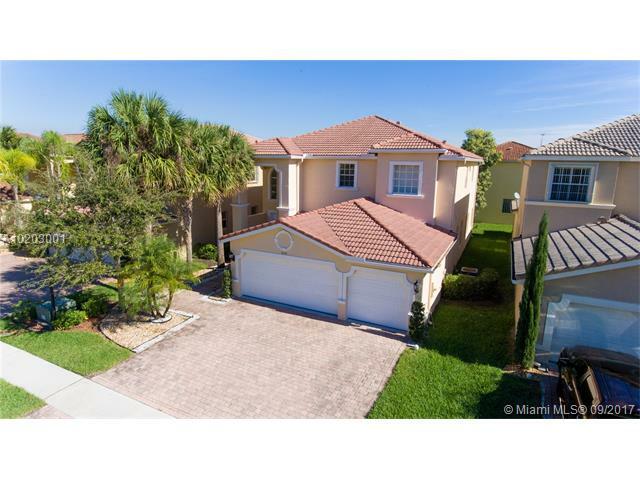 Bring your buyers for this amazing Miami Lakes listing! 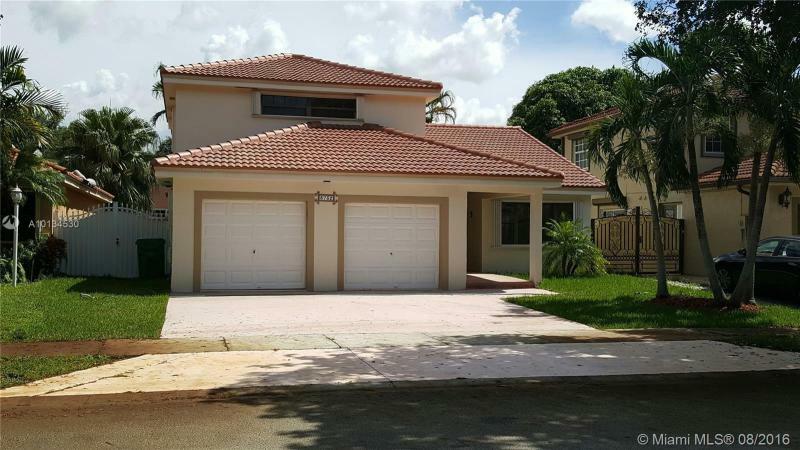 This 1,800 sqft, 3 bedroom, 2 bath is boosting with charm from tastefully upgraded bathrooms to stainless steel appliances. 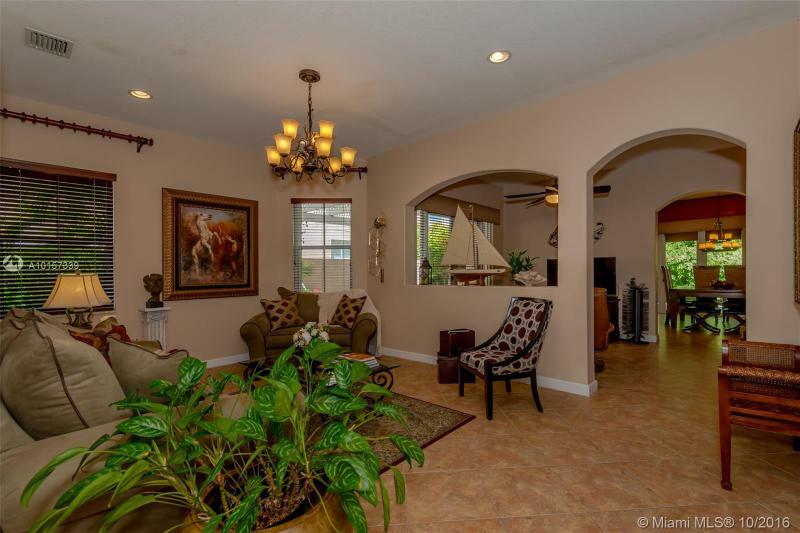 Just walking in the door will make you feel right at home! 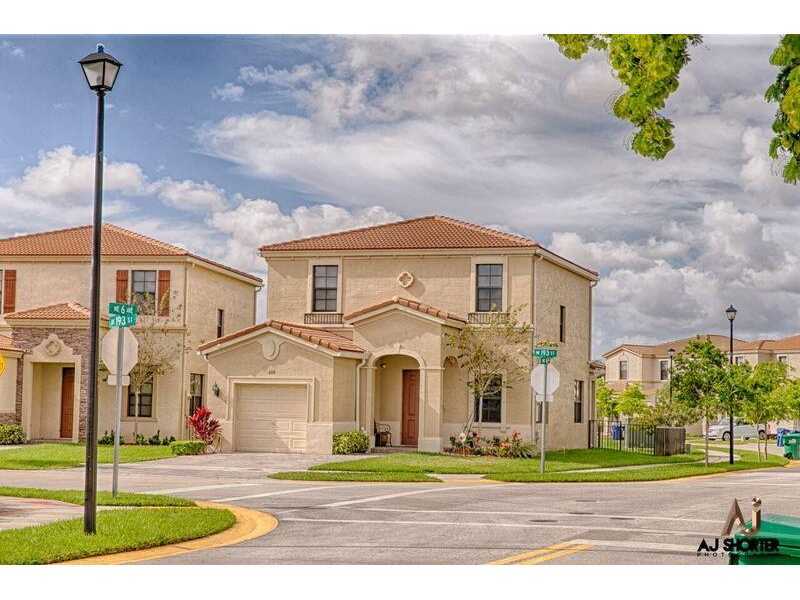 Just steps from Royal Oaks Park and a 1 minute car ride to Mater Lakes Academy, making this the ideal home for anyone looking to raise their family in a wholesome area.